What is an Outside ring? A simple upgrade That everyone can do !! Time for a bump !! Ready for whatever you put in front of it! 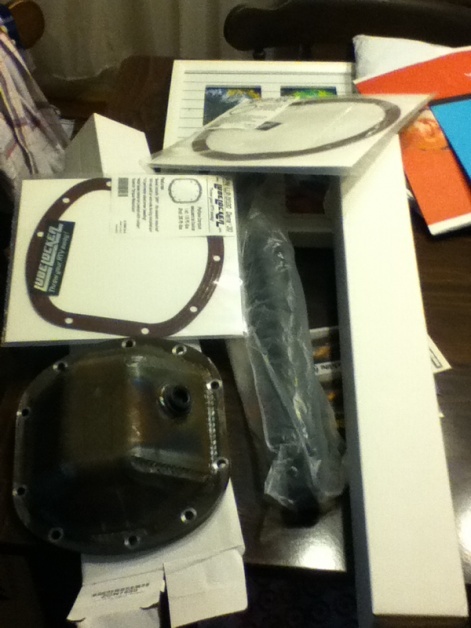 Just got mine in the mail this week... dana 60 and sterling 10.50... thanks a ton dan they look great!! Thanks for all of the orders!